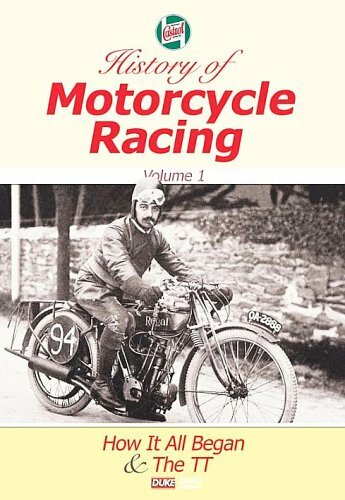 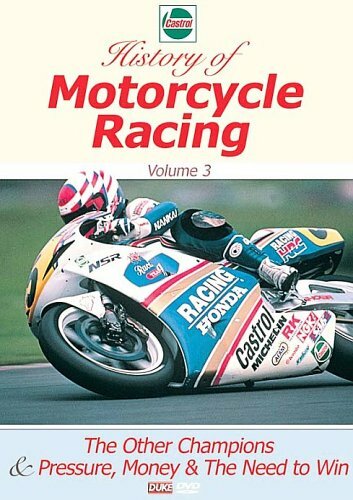 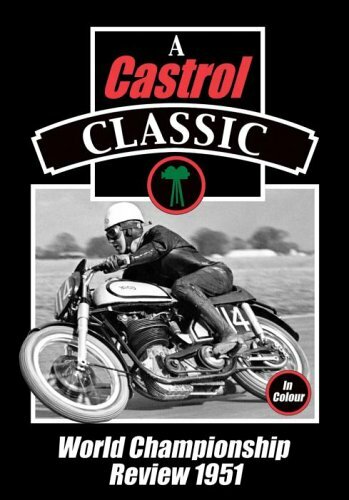 Posted on December 9, 2012 September 20, 2014 Categories SportsTags Castrol, Castrol History of Motorcycle Racing, History, Motorcycle, Racing, Vol. 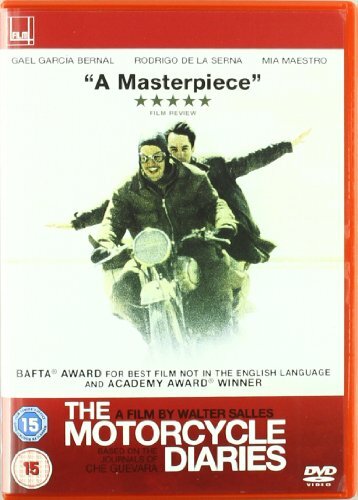 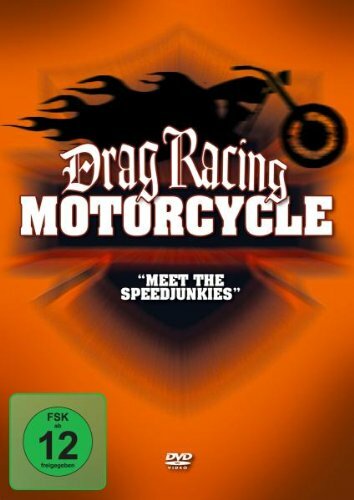 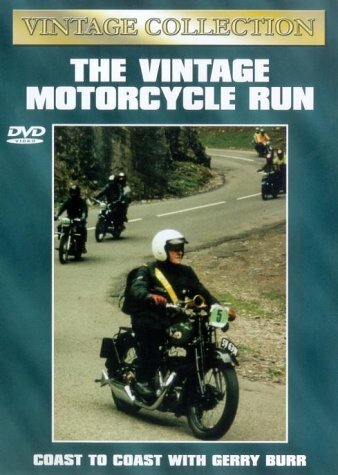 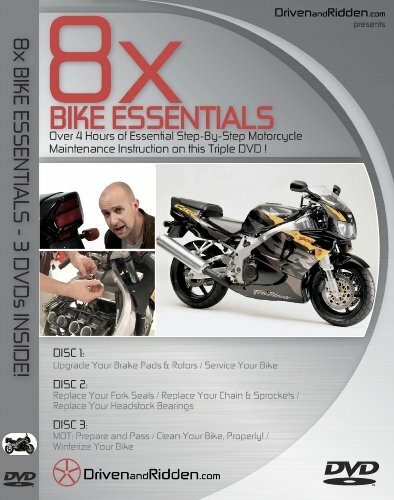 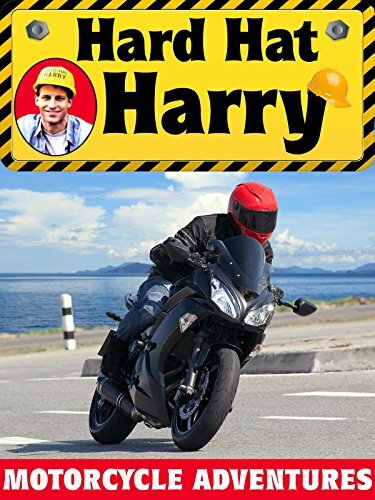 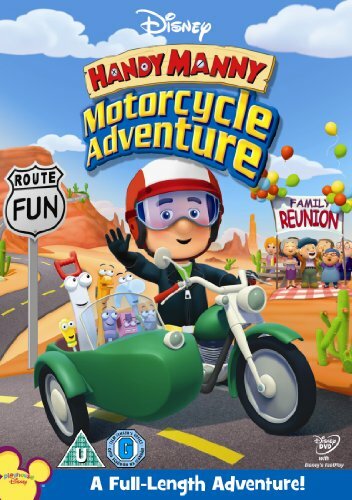 8x BIKE ESSENTIALS – MOTORCYCLE MAINTENANCE TRIPLE DVD – OVER 4 HOURS! 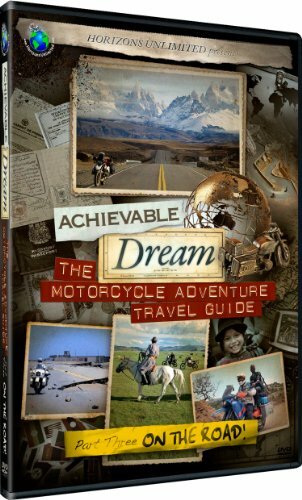 Achievable Dream – Motorcycle Adventure Travel Guide – Gear Up! 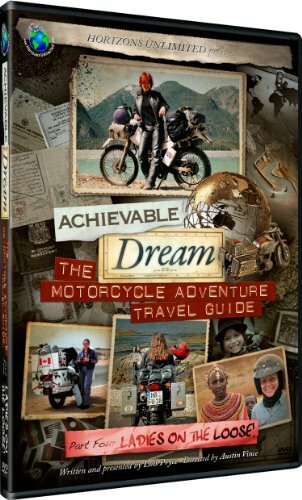 Achievable Dream – Motorcycle Adventure Travel Guide – On the Road! 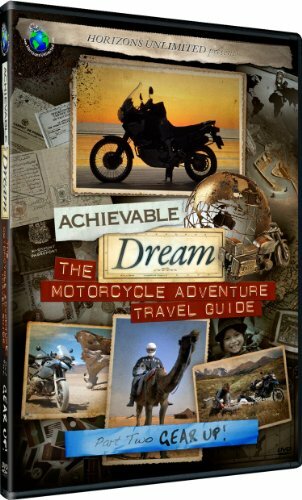 Achievable Dream – Motorcycle Adventure Guide – Ladies on the Loose! 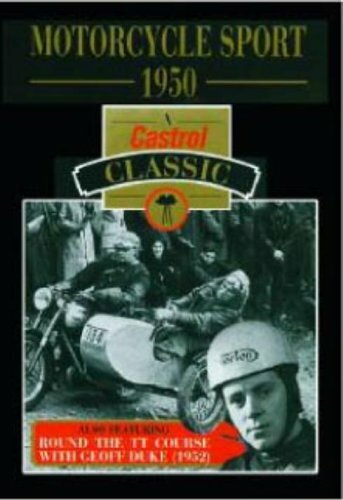 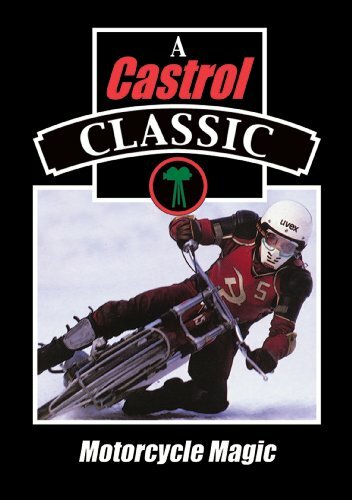 Posted on April 10, 2009 August 30, 2012 Categories SportsTags Castrol, Castrol History of Motorcycle Racing, History, Motorcycle, Racing, Vol.